You look like you could use some ice cream! You ever tried sea salt gelato? You might not like the sound of it but like us, you’ll quickly come around once you tuck into this unique delicacy at Aqua S. Even if you don’t, they still get in loads of new flavours every week to keep sea salt company, so you’re bound to find something suitable. 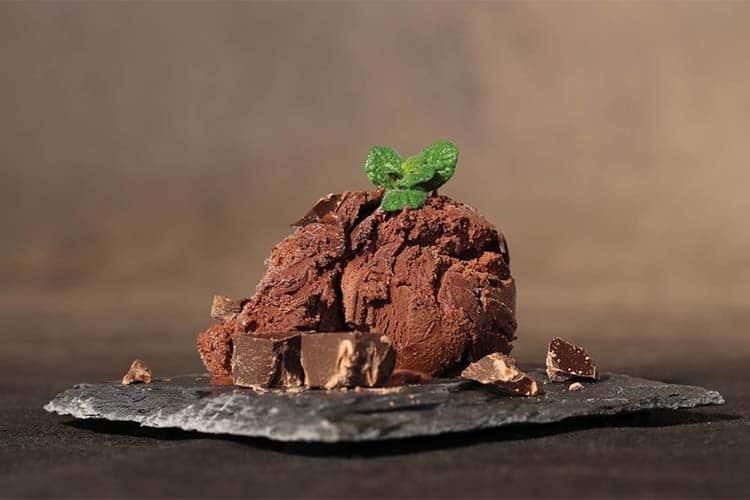 Did you know that RivaReno was created by two Italian gelato makers and three of their mates? 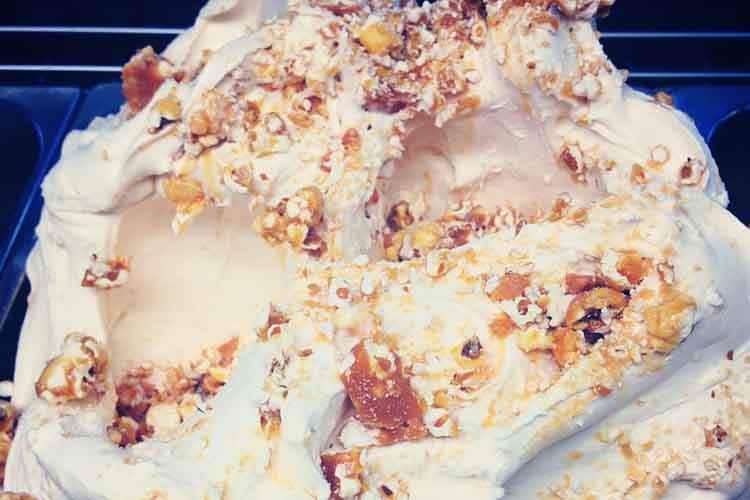 We’re not sure what their mates did – probably something deliciously fabulous but either way, this unlikely quintet makes damn good gelato, so please do go check it out. Fresh, proper gelato made freshly and properly every day, with only the freshest and most properest of local ingredients, too! 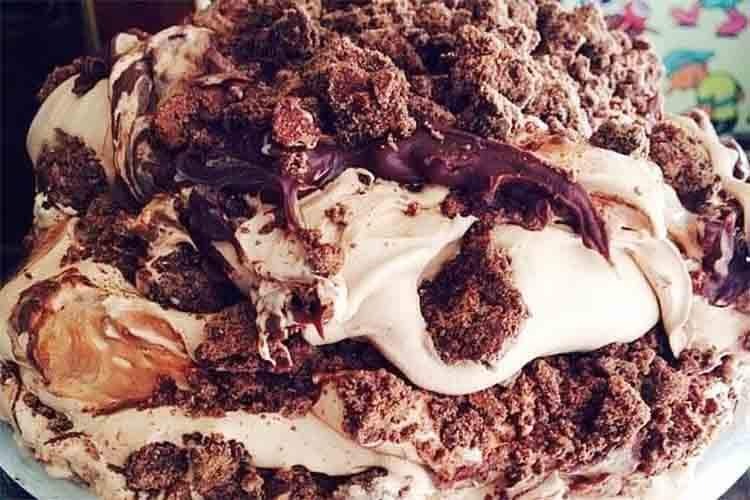 Gelato Messina is a bit of a heavy hitter when it comes to frozen treats, operating on Victoria Street since 2002 and accumulating over 40 different flavours of creamy goodness. It’ll take you a while to get through all that lot, so you better get a move on. 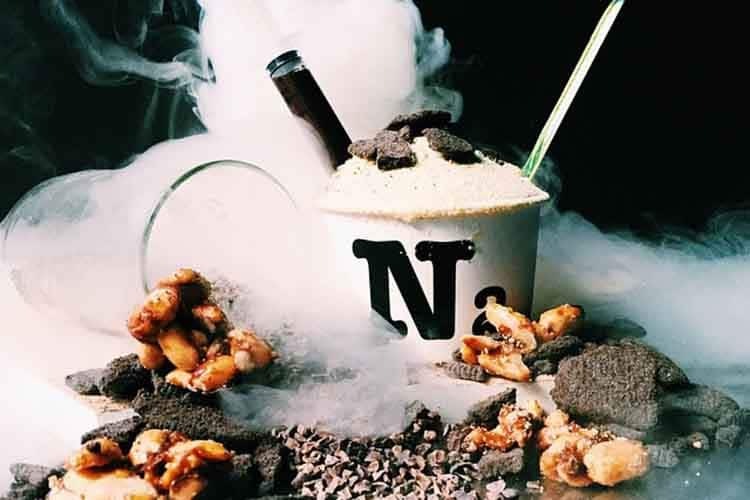 “We are a maddening bunch, cream-puff-crazy over creating flavours that have only existed in the collective imaginations of the Nasalis Larvatus.” Look, these people are clearly insane, we know, but so are a lot of geniuses. The flavours they create are so strange that they’re probably illegal in several states, but they’re all tons of fun nonetheless. What is it with cows and moons? They’re always jumping over each other and opening ice cream bars and stuff. Cow & The Moon, while sounding a terrible radio duo, is actually an extremely nice gelato/dessert/coffee bar in Enmore, where you can consume your fill of splendid, award-winning goodies to your heart’s content. The best gelato in the world? Yes please! 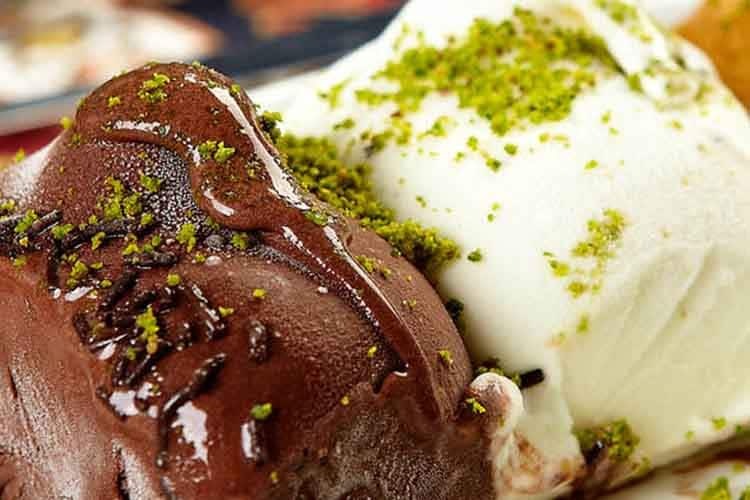 You may have tried ice cream before (we’re really going out on a limb with that one, we know), but have you tried Turkish ice cream? 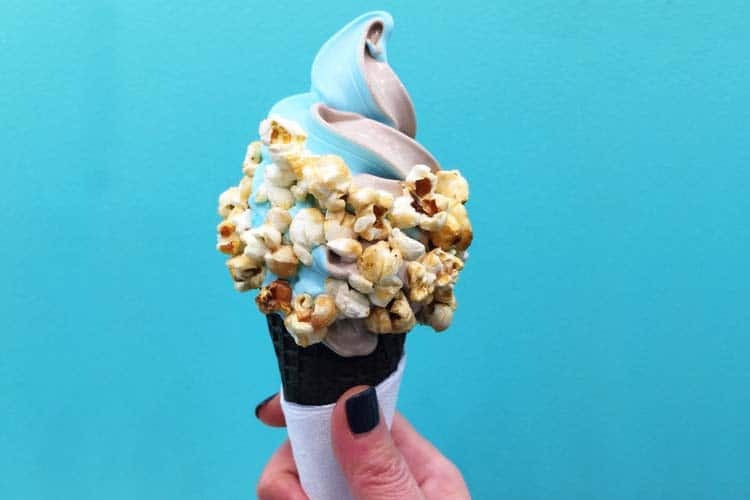 And, if you have tried Turkish ice cream, have you tried handmade Turkish ice cream, meticulously crafted using the traditional “pulling and stretching” technique perfected by Turkish street vendors? No? Well then! Off to Hakiki Turkish Ice Cream with you!